My name is Mike Manship. 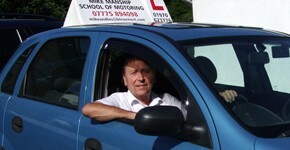 I am an independent Driving School in Aberystwyth and have been giving driving lessons since 1985, a total of 28 years experience to date. During my years of teaching in Aberystwyth at my driving school I have helped well over 1000 people to pass their driving test and I am even now teaching the children of some of those I taught over 20 years ago. 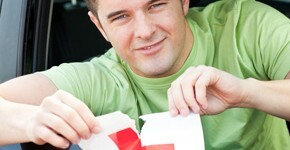 I believe I offer the best service you can get from a driving School in Aberystwyth. If you look around or ring enough Aberystwyth driving schools you might find cheaper but not necessarily better and quality is the key in learning. If you are in any doubt about my suitability just give me a try, you could always go somewhere else BUT I promise you – you won’t. Do you want to learn how to drive? Do you want driving lessons? Advanced driving lessons? For booking and information call the Mike Manship Driving School in Aberystwyth on 01686 413202 or 0777 589 4098. Covering Aberystwyth and the surrounding areas. I am one of the most experienced driving schools in Aberystwyth and offer a personable and skilful approach to driving, providing calm yet experienced teaching. I have successfully taught hundreds of people to pass their driving tests over a number of years. 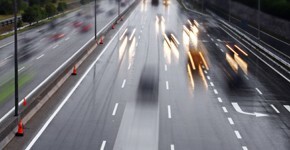 Pass Plus is an established training course aimed at new drivers. After you have passed your driving test why not consider taking your driving to a higher level and consider taking the Institute of Advanced Motorist Driving Test in Aberystwyth. 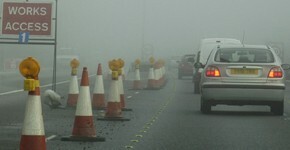 I offer lessons in Motorway driving around Aberystwyth to anyone who has passed their driving test. 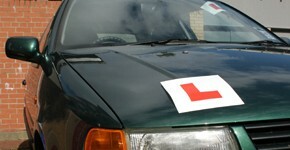 I offer refresher courses/lessons at my driving school in Aberystwyth to enable you to regain your confidence.